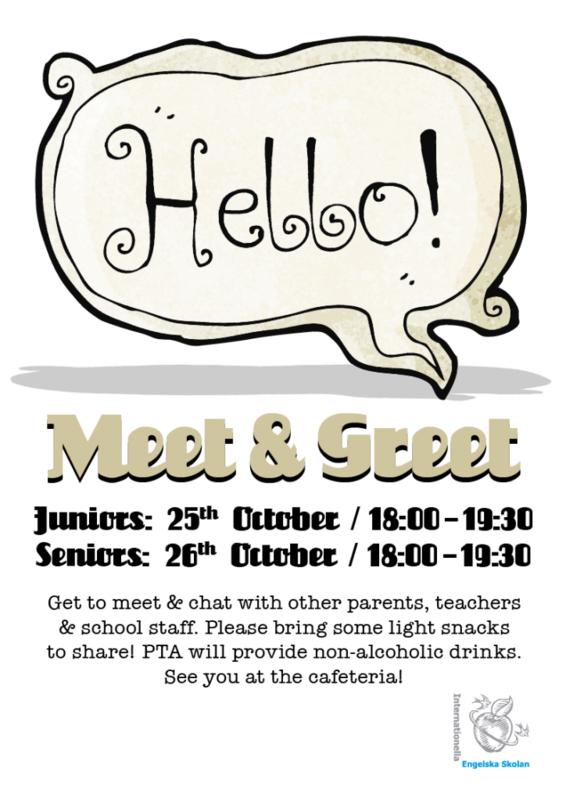 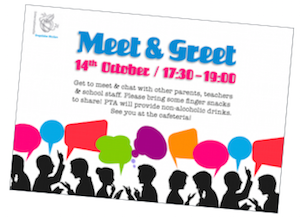 Get to meet & chat with other parents, teachers & school staff. 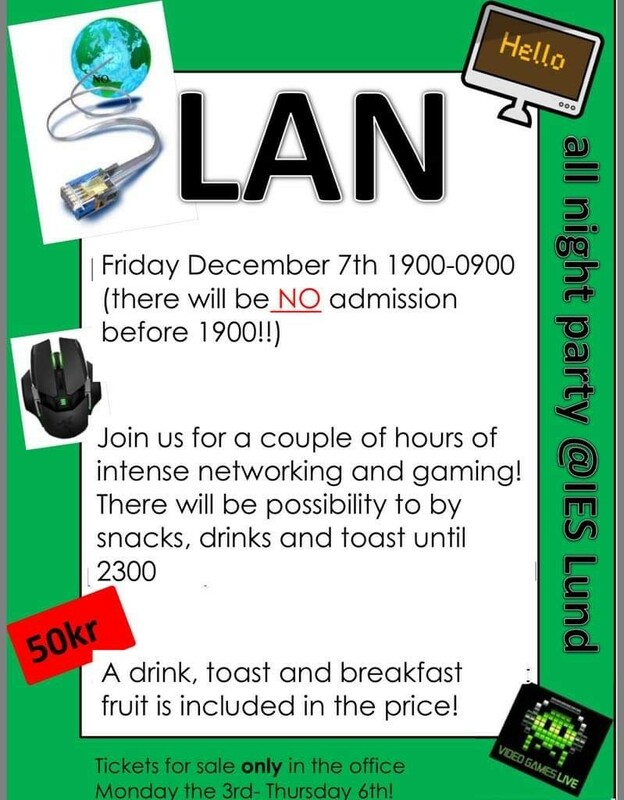 Please bring some finger snacks to share! 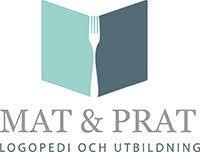 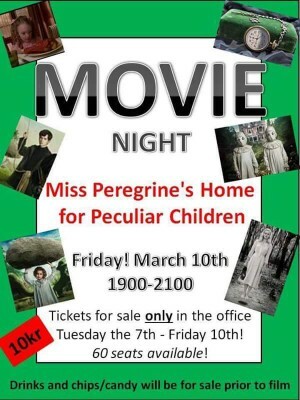 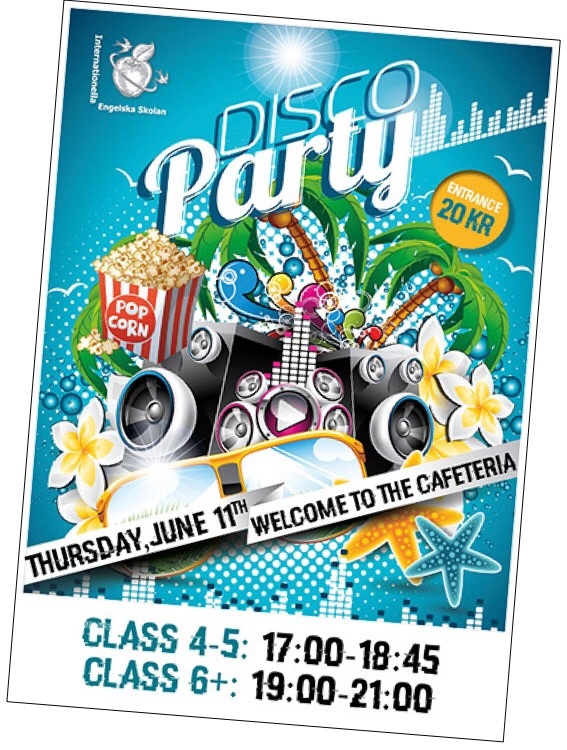 PTA will provide non-alcoholic drinks. 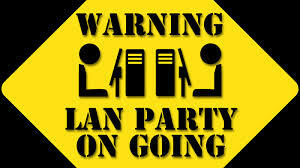 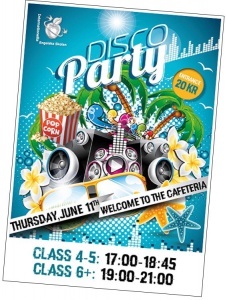 See you at the cafeteria! 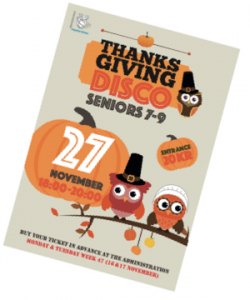 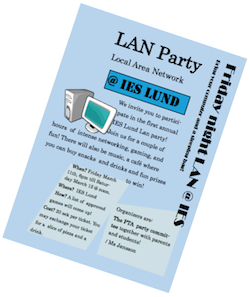 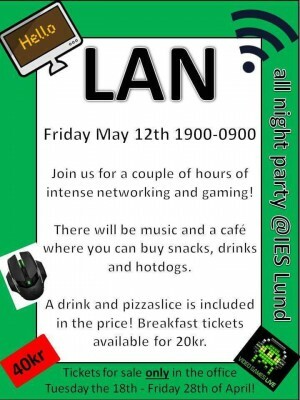 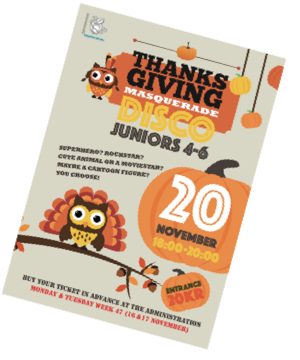 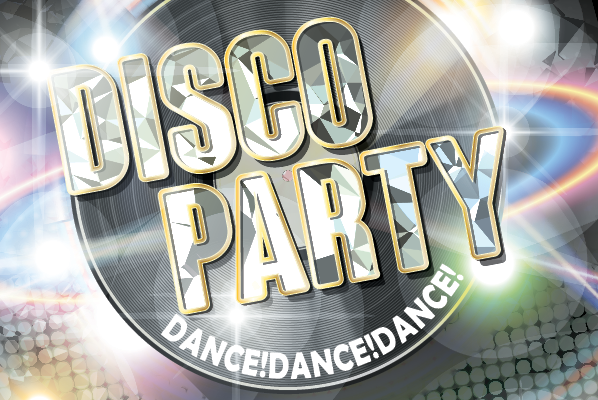 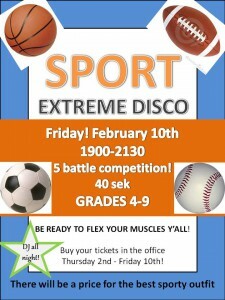 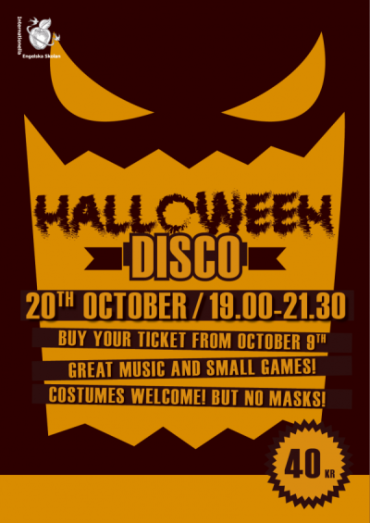 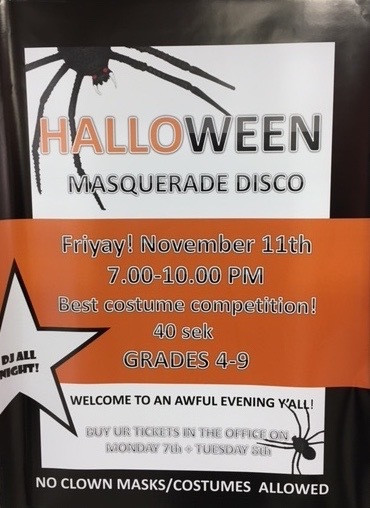 We will have a disco at IES Lund. 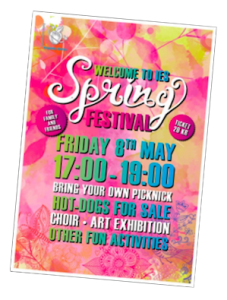 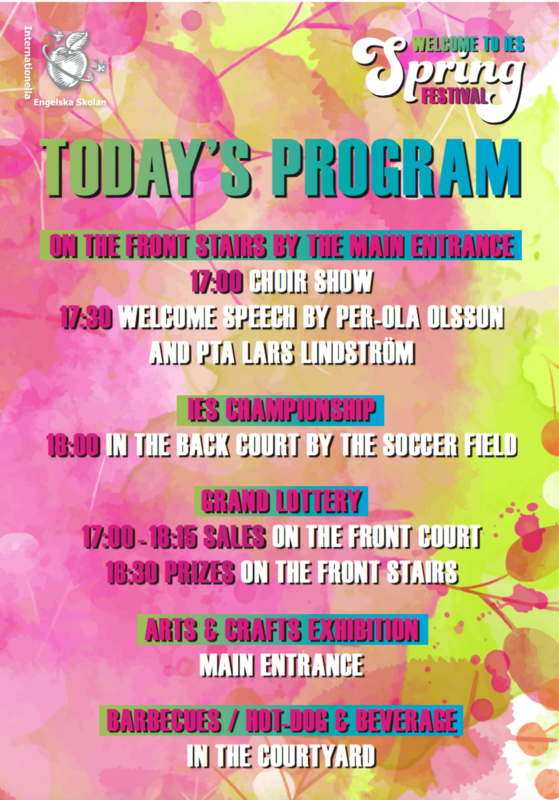 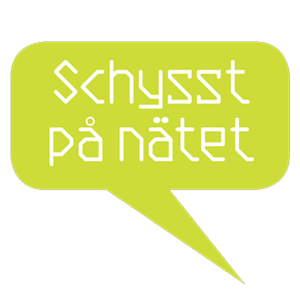 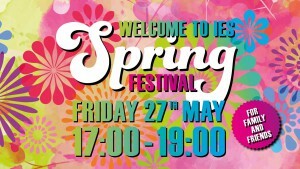 We will have a spring festival at IES Lund. More information to come.